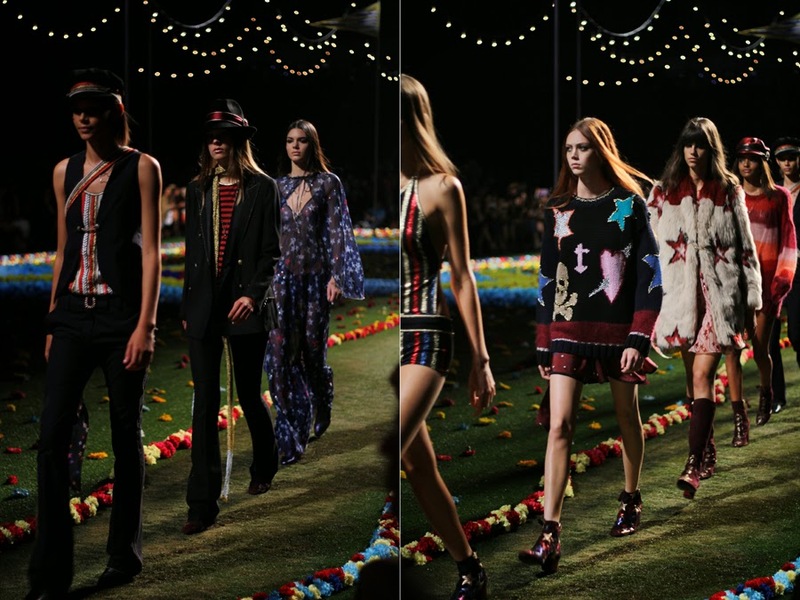 Welcome to the fashion circus, welcome to the Tommy Hilfiger fashion show. It was a magical experience and an amazing show. Especially the location was a fairytale.. 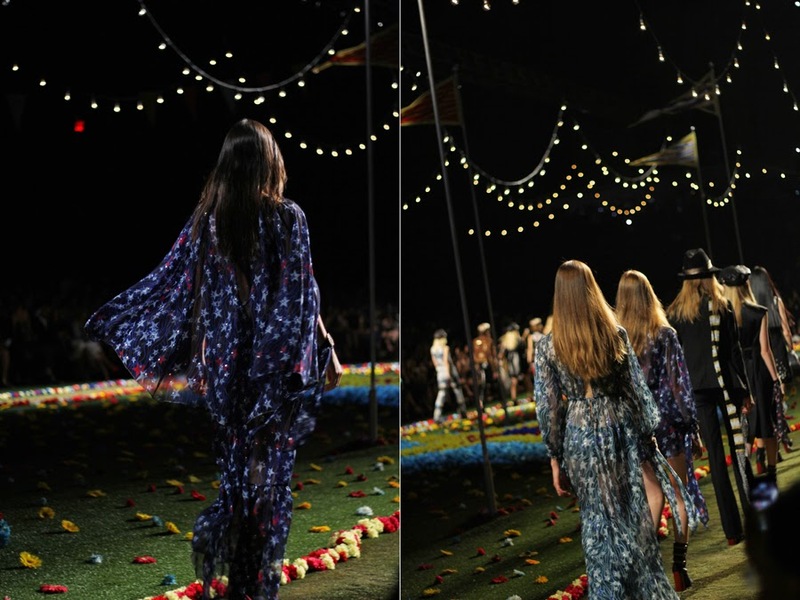 The whole building was filled with flowers and the runway was a big garden through which the models walked and brought the new collection to us. It was a mixture of rock and chic style, with stars, leather jackets and a tough look. On the other hand there were also light dresses, very feminine and playful cuts and big prints. I guess one could say that Tommy brought it all together.